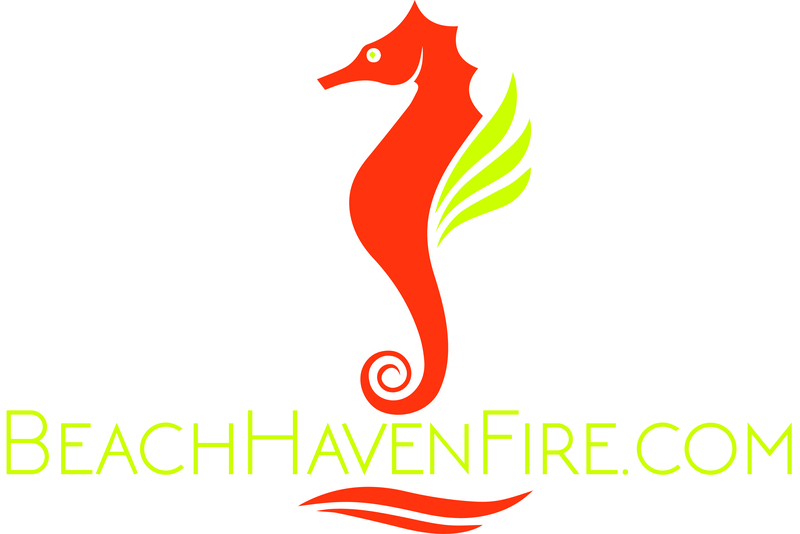 Our website address is: https://shop.beachhavenfire.com. Your contact information is only used to process your order. Our website is a secure website using – Hyper Text Transfer Protocol Secure (HTTPS) is the secure version of HTTP, the protocol over which data is sent between your browser and the website that you are connected to. The ‘S’ at the end of HTTPS stands for ‘Secure’. It means all communications between your browser and the website are encrypted. All payments are made through PayPal on the PayPal website so we do not see your payment information nor is your payment information kept on our website. Since you make your payment through PayPal all your information is protected as it would be making any other purchase using PayPal.